Green fees for 18 hole competitions during the open week are just €10 for members and €20 for visitors. 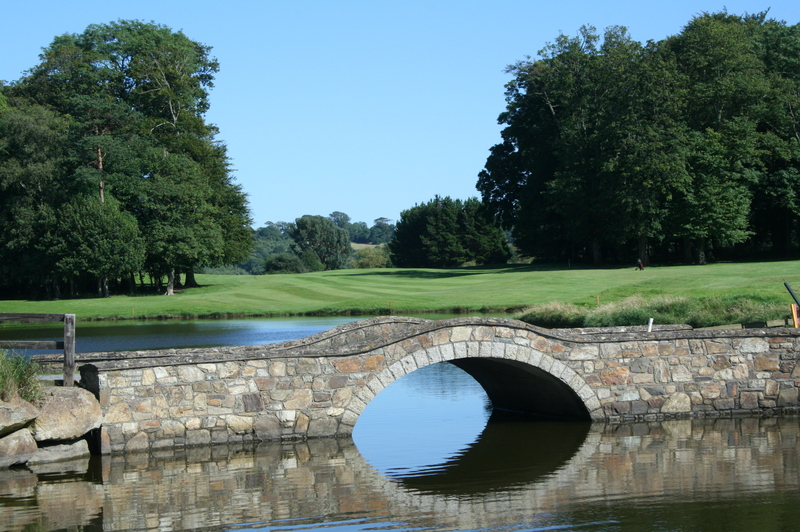 The 10 hole competitions are just €6 for members and €12 for visitors. There is also a Special Offer – Play in four open competitions for the price of three. If you have any queries please contact the pro shop on 051 871 633 or you can book online by Clicking HERE.